Manchester City FC, the newly crowned English Premier League champions, will hold an open training session for fans in Abu Dhabi on Wednesday night, it has been announced. The team, who won the title with victory over West Ham yesterday, will train at Al Jazira Football Club’s stadium off Airport Road with the event opening at 6.30pm. During the night they will work under the floodlights with manager Manuel Pellegrini and the rest of the coaching staff. Entry is free and fans from across the UAE are welcome with the chance of getting up close to some of the biggest names in world football. These include captain Vincent Kompany, star midfielder Yaya Toure and ace striker Sergio Aguero. 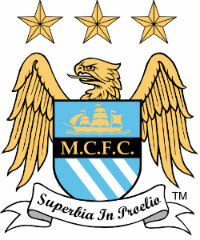 Manchester City FC are in the UAE for a friendly game against Al Ain FC in Thursday night. 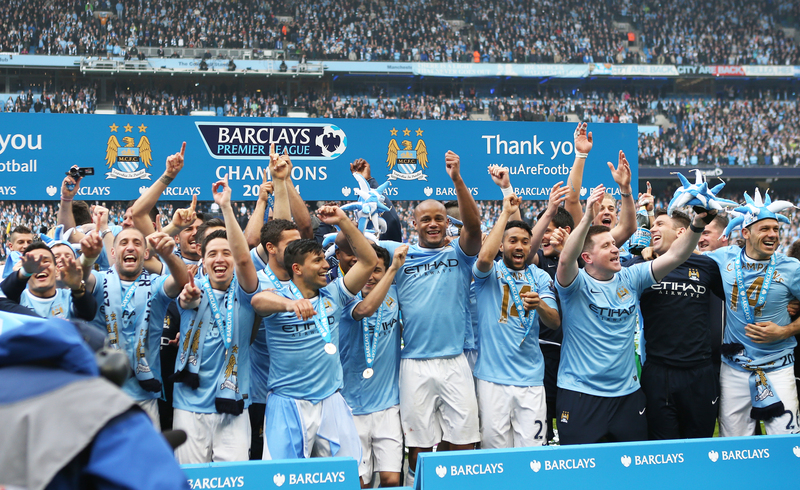 Abu Dhabi-based Manchester City fan Jamal Saleh said: “To have the English Premier League champions coming to Abu Dhabi just days after winning the title is just fantastic. “There are more and more City fans in the UAE and it will be a big thing for us all to see the players train in Abu Dhabi.